Charles F. (Chuck) Midkiff is the firm’s founding attorney. 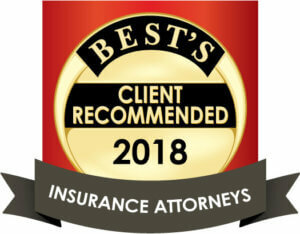 Mr. Midkiff established his law practice in the areas of insurance defense, complex civil litigation, professional liability, energy, and workers’ compensation. For nearly 30 years, Mr. Midkiff was a lobbyist for business and insurance interests before the Virginia General Assembly. Mr. Midkiff is a frequent lecturer on topics pertaining to insurance law. 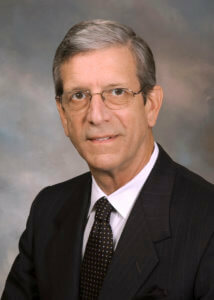 He is well-known among his peers in the legal community and has received numerous legal accolades during his career.